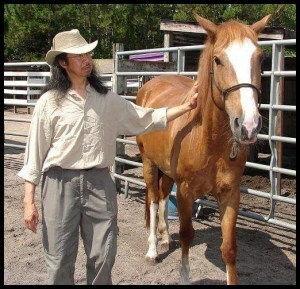 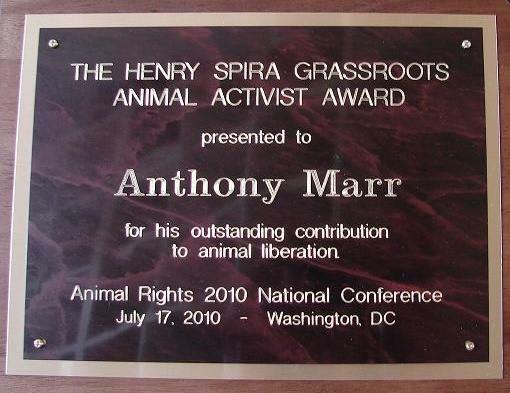 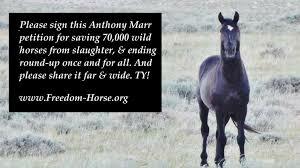 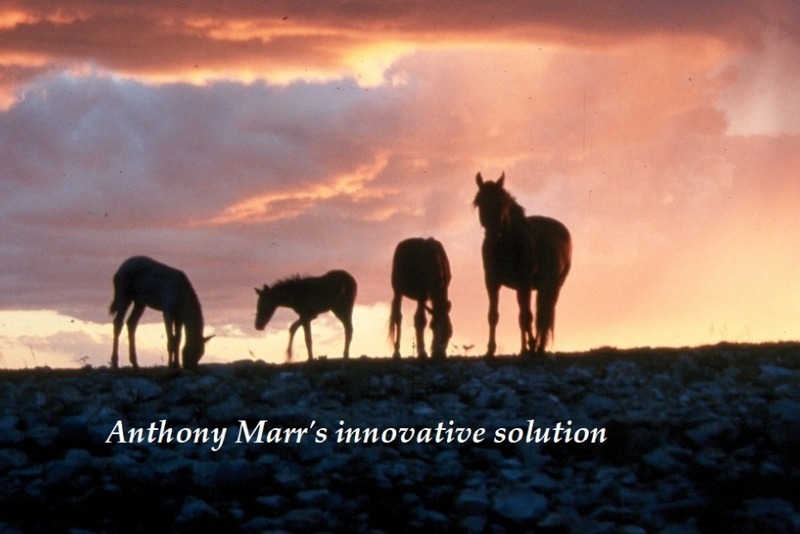 Anthony Marr’s innovative solution to end wild horse roundup & slaughter once and for all! 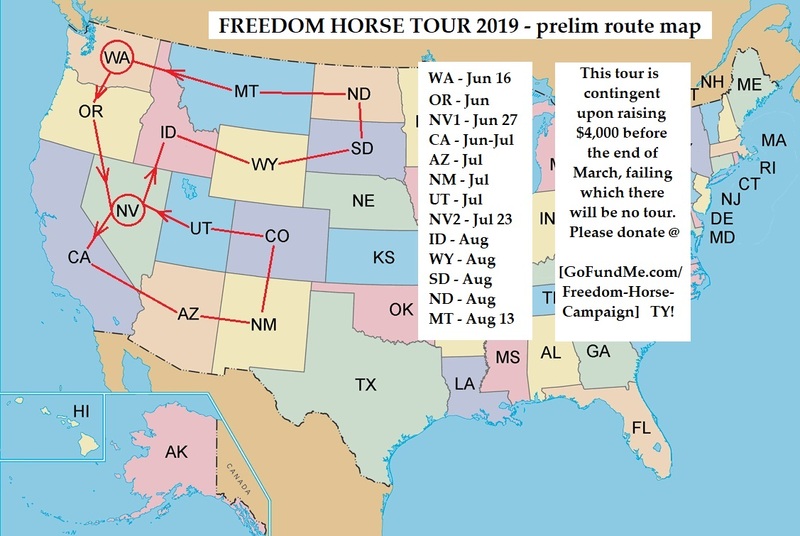 This indicates that neither Congress nor the BLM has any idea regarding what such a solution might be like, or even whether it exists at all. 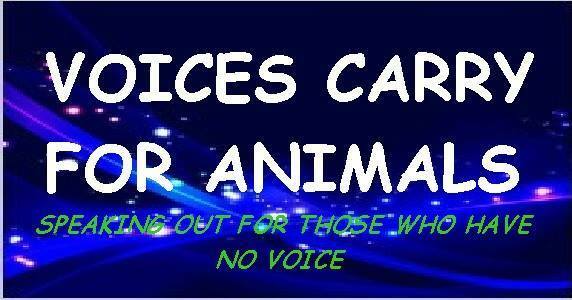 Feel free to JOIN & Invite Family and Friends >> Voices Carry for Animals Support Group on Facebook. 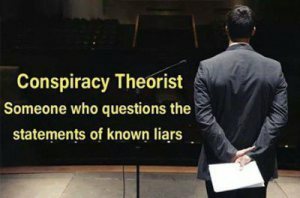 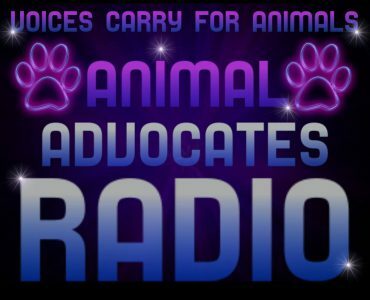 https://www.facebook.com/groups/voicescarryforanimals/ The more voices and action takers the faster positive changes will be made….